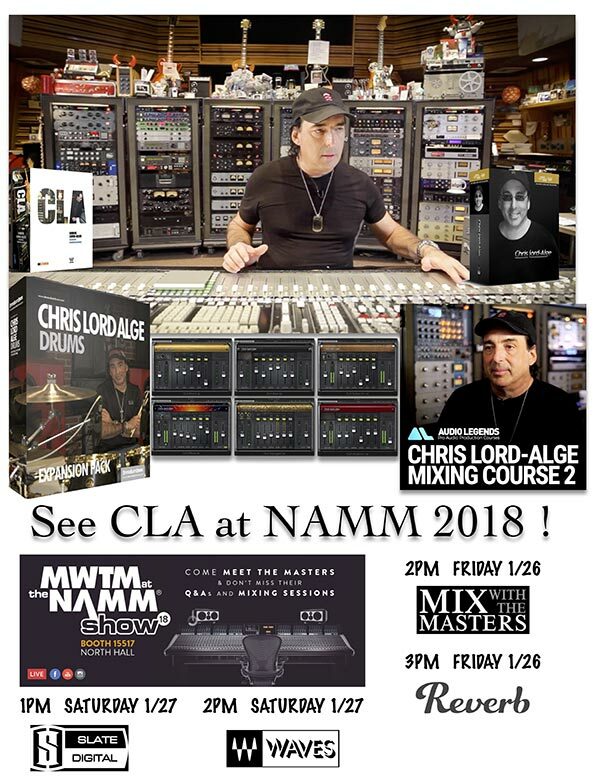 Be sure to catch up with Chris Lord-Alge at NAMM this weekend! 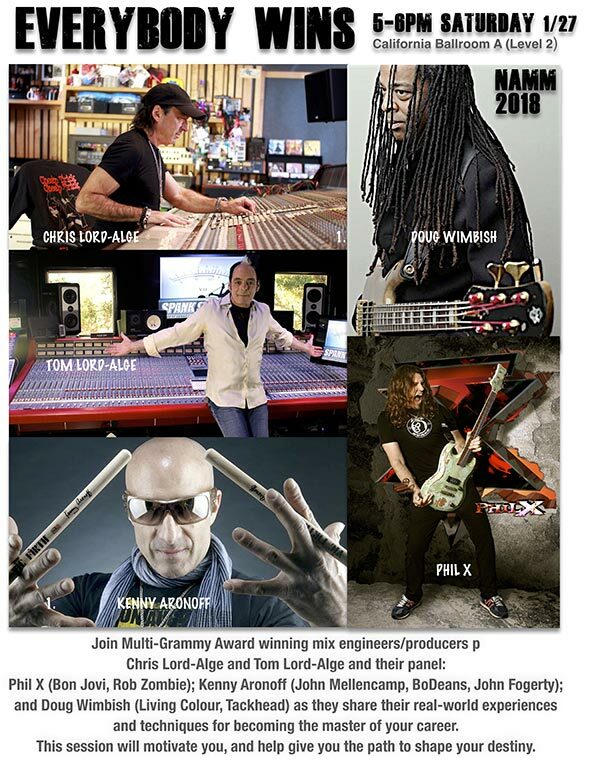 Join multi-Grammy award winning mix engineers/producers Chris Lord-Alge and Tom Lord-Alge and their panel: Phil X (Bon Jovi, Rob Zombie); Kenny Aronoff (John Mellencamp, BoDeans, John Fogerty); and Doug Wimbish (Living Colour, Tackhead) as they share their real-world experiences and techniques for becoming the master of your career. This session will motivate you, and help give you the path to shape your destiny.